In a typical logistics model products are manufactured, distributed, and sold to the end user. In a perfect world, the product lifecycle would end when the product is purchased. However, we live in a world full of imperfection. That imperfection leads to customer returns, end-of-life product, and/or overstock that didn’t sell due to seasonality or underperformance. 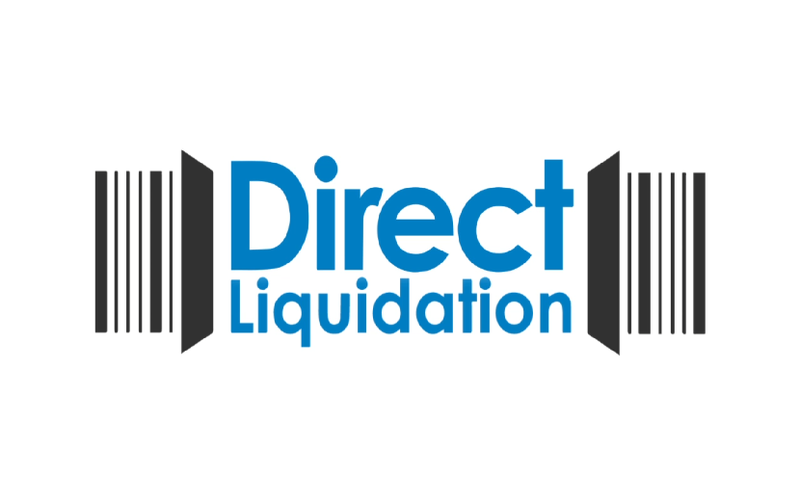 This is where reverse logistics comes into play and Direct Liquidation is an industry leader. We market customer returns, end-of-life, overstock, and refurbished products. All product refurbishment is done at our in-house facilities. Returned items are processed to ensure they operate according to the manufacturer’s original specifications, are kitted with new accessories, warrantied, and placed in retail-ready/new packaging ready for resale. Merchandise is warehoused at one of our six (6) US and Canadian centers and is available for shipment to virtually anywhere in the world. Tier-1 brand merchandise from top national retailers.